3 bedroom home on 5.63 acres. 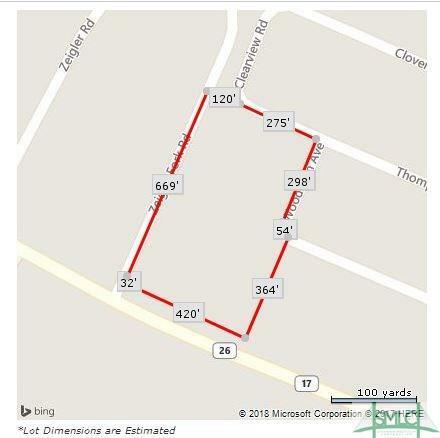 Perfect for developer or builder with potential to subdivide into multiple residential lots to build additional homes. 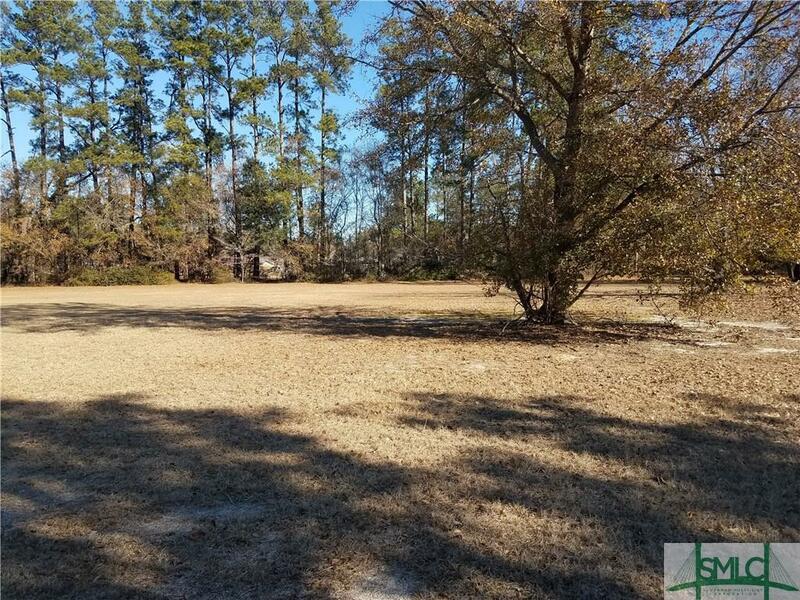 Property has 420 feet of US Highway 80 Frontage with potential to resurvey that for Commercial Use and subdivide the back of property into sellable/buildable lots. House is in good condition, but needs updating; Has potential to be renovated for office space if desired. CAUTION: WOOD DECK ON BACK OF HOME IS NOT SAFE TO WALK ON. DECK WILL NEED REPAIRED OR REPLACED. Home being sold by Estate and is sold as is. Listing courtesy of Thomasina Coile of Keller Williams Coastal Area Partners. © 2019 Savannah Multi-List Corporation. All rights reserved.